Before cooking, thoroughly check whether purchased by our oysters are fresh. You can not eat oysters, whose shell is open or broken. Then we wash. Traditionally, oysters are eaten raw. Oysters at the same time must be very fresh. Alternatively, you can throw them into salted boiling water with a teaspoon of sugar to no more than 1 minute. Time start to count from the time of re-boil water. Water or wine, add the butter, thyme and parsley. We boil uncovered. When oysters begin to open, it means that they are ready. 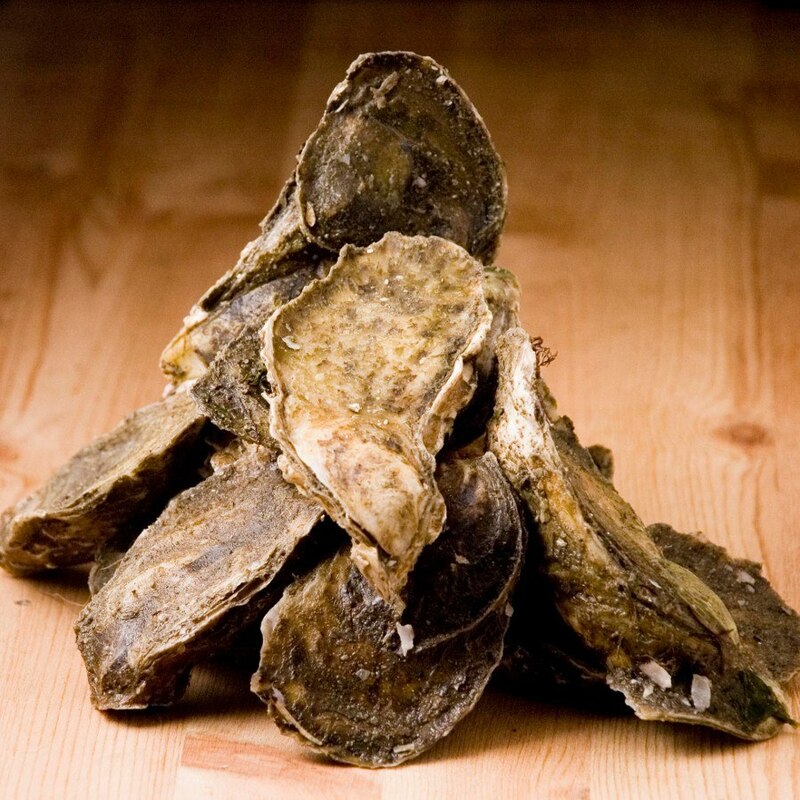 Cooked or fresh oysters put on a large amount of finely chopped ice. Traditionally, oysters given raw with lemon juice with butter and rye bread. An alternative and very impressive way to give the oyster is pouring into each oyster 25 grams and 15 grams of cognac spirit and arson. When the fire goes out, you can start eating pouring lemon. Oysters fits most dry white wine or champagne.